Due to the risk to human health and the environment, the reuse of water and wastewater experiences significant limitations within existing EU, national, and regional regulations for water. 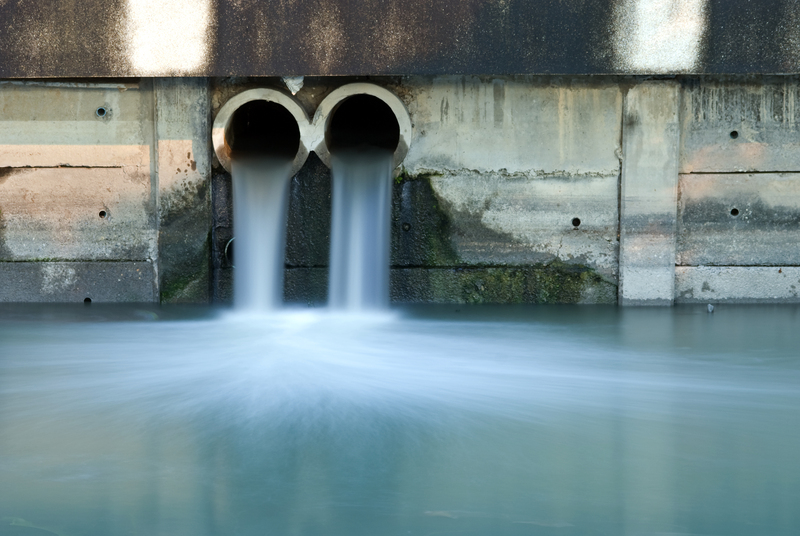 Bottlenecks include definitions for urban wastewater that are inconsistent with several EU Member States’ collection systems, harsher restrictions on the reuse of industrial wastewater than urban wastewater, and different quality standards for recycled water, reusable wastewater, and treated wastewater. There are currently several initiatives for wastewater reuse across Europe, however differing national regulations can hinder the transferability of good practices among countries. Highlight the potential for a better reuse of water in policies at EU, national, and regional level. Identifying and proposing changes to EU legislation could be an important step towards a more efficient use of water. Cleaned water from wastewater treatment plants could eventually be used as drinking water, but there is an important potential to reduce the use of drinking water in the first place by reusing wastewater for purposes such as street cleaning, watering city parks and gardens, and industrial activities. Increasing the available volume of reused water for such applications would reduce the demand for (scarce) drinking water. On the basis of inputs and practices of relevant stakeholders and Partnership members, the Partnership shall develop a general position (paper) which can be used as inputs into ongoing and upcoming revisions of EU strategies on water and waste water, revision of EU regulation of the Water Framework Directive, the Urban Waste Water Directive and the publication of guidelines and requirements for reuse of urban waste water.